This Avant Garde M359 wheel is definitely Avant Garde's new claim to fame. 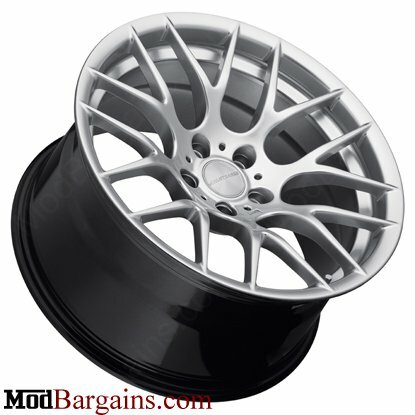 So get your set of Avant Garde M359 wheels before they run out! Remove the stock wheels and put them back where they belong; in their boxes. The Avant Garde M310 Wheels will completely change your car! For the better! Haters gonna hate, but your Chevy will be awesome (with new wheels)! NOW AVAILABLE IN 18" Fitment! These Avant Garde M359 Wheels are guaranteed flawless straight from the factory! With perfect fitment and evenly coated finish. They are low pressure cast, increasing the quality and decreasing the weight when compared to gravity cast wheels. The Avant Garde M359 Wheels are also stronger with a higher load rating than most other low pressure cast wheels on the market today. These Avant Garde M359 Wheels come with a standard 1 year structural warranty. I ordered some m359 wheels from [email protected]Modbargains, great communication and awesome wheels!! I love the aggressive look to these wheels. He's always my go-to guy when I want to do something to my car! Ordered a set of Avant Garde M359's and can't wait to receive them! Want more details on these Avant Garde M359 Wheels? 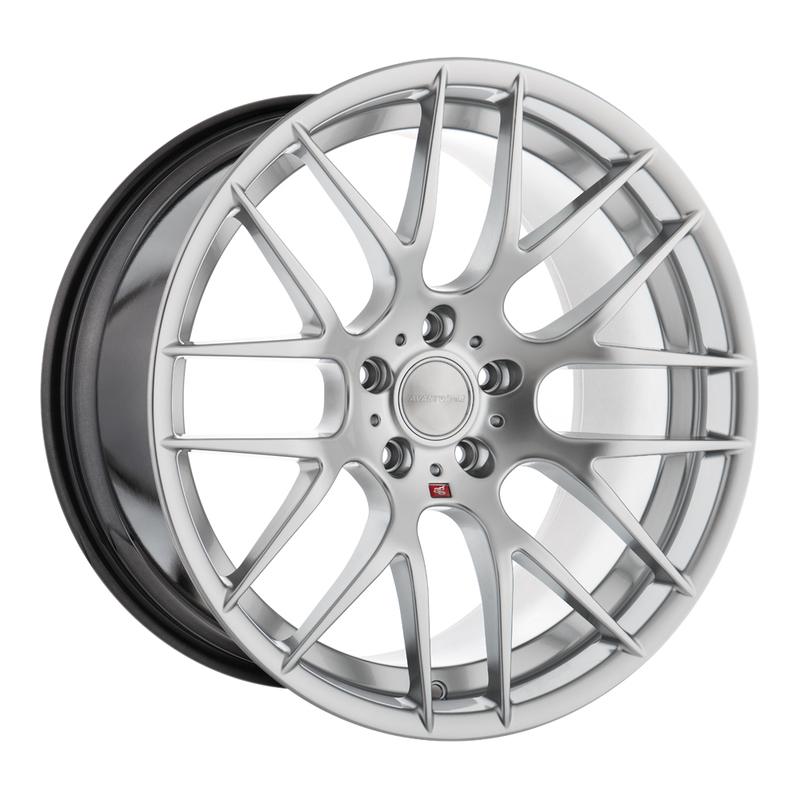 *HRE FF15 Flow Form Liquid Silver Wheels for Chevy 19"/20"